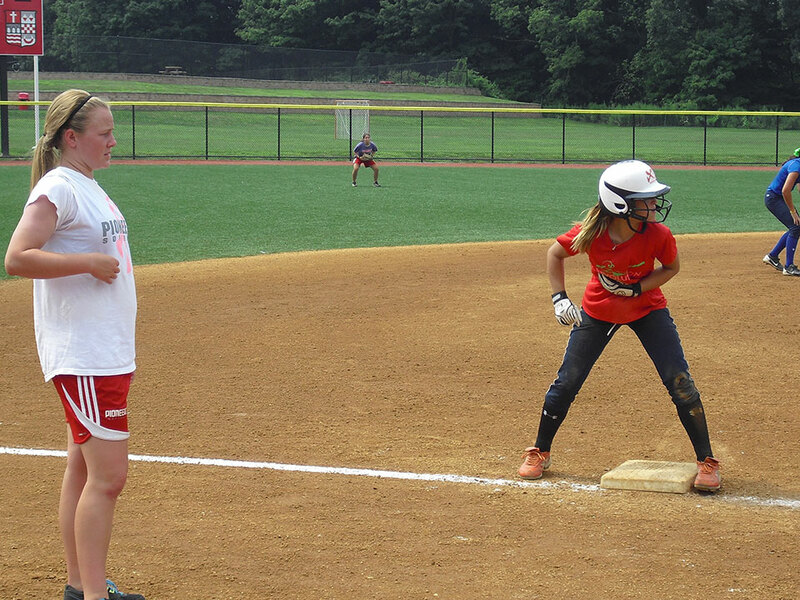 Centrally located in Connecticut, CCSU is a great location to host a youth softball camp. Central boasts a state of the art turf field to go along with their many other top athletic facilieties that we will have access to during the week of camp. 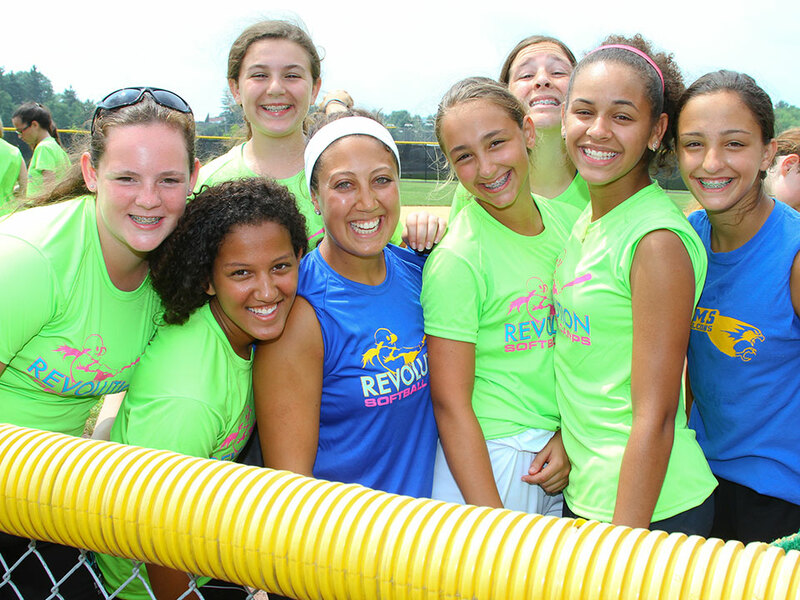 Gleason, a 2010 graduate of New Haven, spent two years serving as an assistant coach at her alma mater. During that time, she worked extensively with New Haven’s pitching staff, while also assisting with recruiting and the day-to-day administrative duties of the program. Gleason also served as the softball team’s academic coordinator at New Haven. In that role she was responsible for overseeing the academic success of new student-athletes, weekly team monitoring and serving as a liaison with academic support staff. 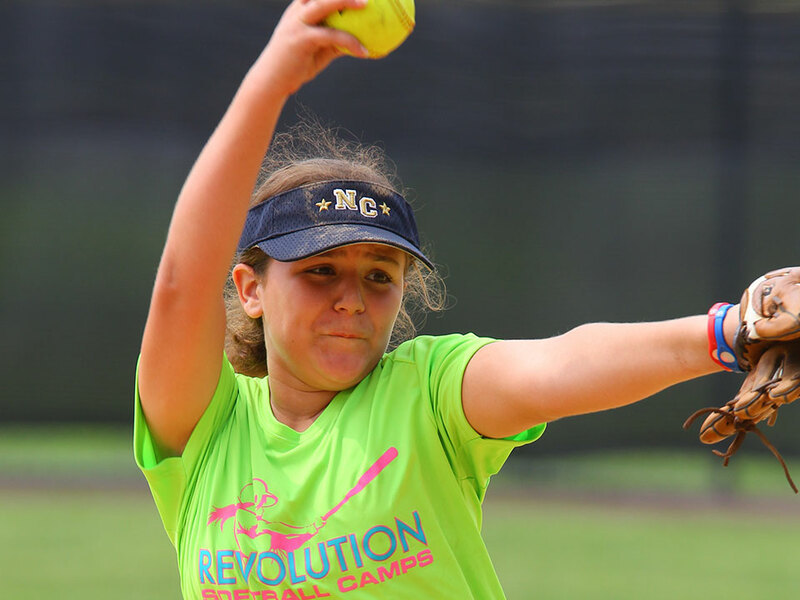 During her playing career, Gleason was a standout in the circle and at the plate. She led the Chargers to three straight NCAA Tournament appearances, including the program’s best postseason run in 2010. Individually, Gleason finished her career as the Charger’s all-time leader in at-bats, doubles, pitching appearances, strikeouts, wins and innings pitched, and also finished within the top-10 in six other statistical categories. She was a two-time Third Team All-America selection, a four-time Daktronics All-Region selection and in 2010 won both the Player of the Year and Pitcher of the Year Awards from the Northeast-10 Conference, becoming only the second player to earn both honors in the same season.